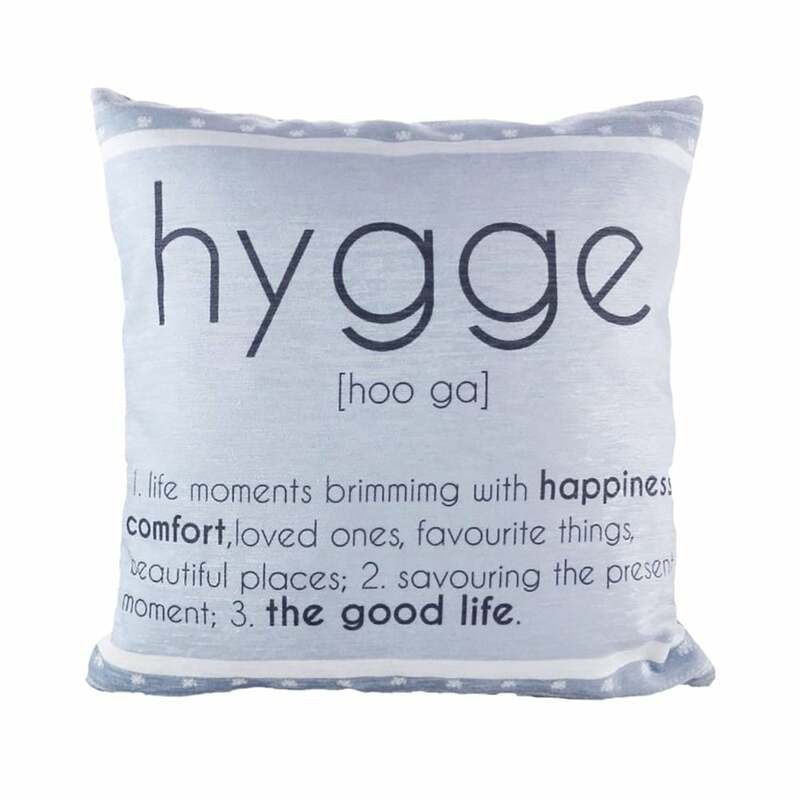 Some of you will already know about the Danish concept of ‘Hygge’ (pronounced hue-ga or hoo-ga depending on who you speak to!) and for some (like me), this may be the first time you have encountered the word!! So what is Hygge? Quite simply, it is a feeling of utter peace and comfort where you are. This makes Hygge quite extraordinary and means it is totally unique to each individual. It can be lounging next to a roaring log fire, a deliciously warm mug of hot chocolate or bowl of chilli, a woodland walk wrapped in soft, comfortable layers and so much more! It’s easy to create a Hygge environment in your life, beginning with your home! Natural light, and soft colours are a great start – voile panels at your windows, classic white, cream, beige and grey tones are all perfect. 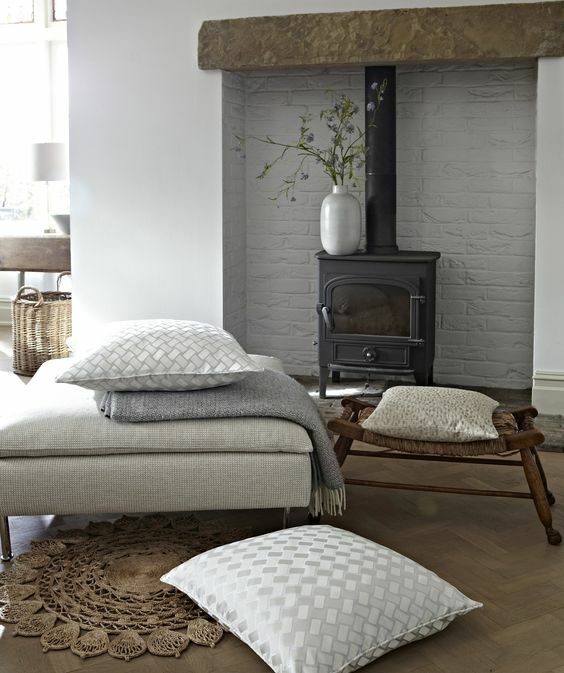 Adding texture to your living space with throws and cushions is also ideal for creating a warm and cosy atmosphere. Think about the feel of the fabrics you choose – soft wools, silks, cashmere, faux fur, pure cottons; all these bring a luxury quality to any home. Bring the outdoors in with open fires, fresh flowers and house plants. Sea washed pebbles, shells, pine cones and other treasures from nature can all be beautifully displayed around your home in bowls, jars and more. Fragrance your home with the scents that you find most comforting and calming. Reed diffusers and wax candles are a wonderful way to do this. Your home crafting and sewing can also be inspired by Hygge. Patchwork, quilting, knitting and art all play a big part in the overall look and feel of your house and lots of chunky textures and Scandinavian designs enhance the Hygge atmosphere you are trying to create. 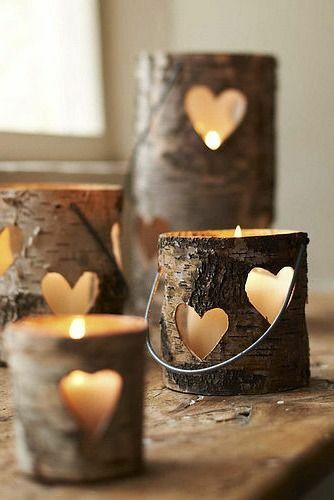 For more inspiration, why not check out our latest Pinterest board – but remember; in the end, Hygge is about what you find calming, comforting and warm! Sarah, Web Assistant (& new Hygge enthusiast)! Previous Post Win….A Christmas Home & Haberdashery Package!